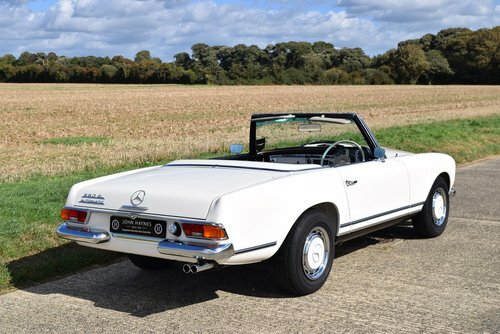 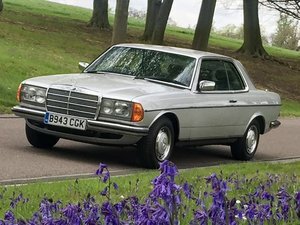 This highly desirable right hand drive with automatic transmission UK supplied 280SL/8 is one of the best Pagodas available on the market today. 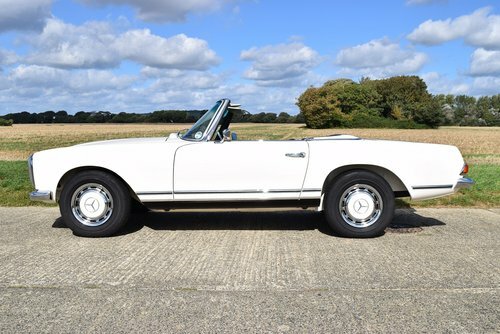 Finished in the classic and period correct 050 white with black leather the vehicle comes with matching colour hardtop and black soft top. 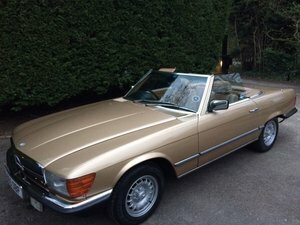 Known to us for many years, in 2014 through to 2015 the last owner commissioned us to fully restore the vehicle to the highest concours standard. 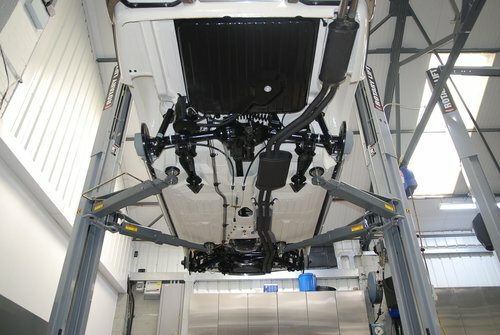 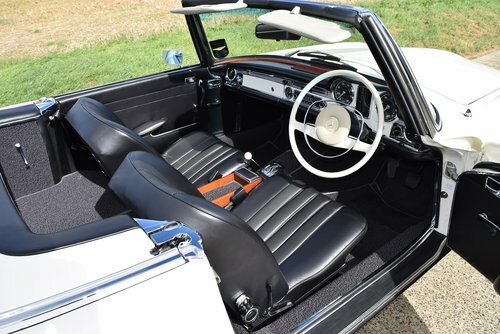 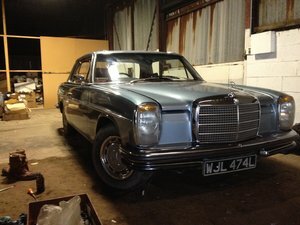 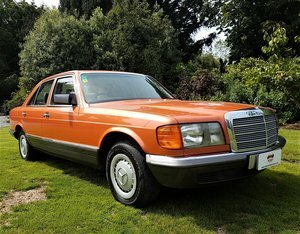 To showcase the level and depth of restoration this vehicle has benefitted from further details can be found in the restoration page of our website. 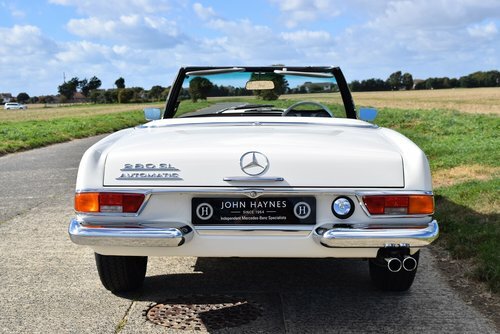 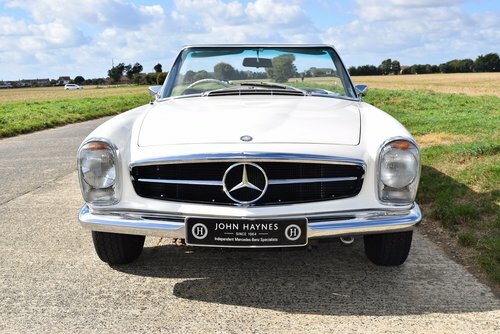 In this condition this 280SL/8 represents both solid investment and most importantly pure enjoyment for any perspective purchaser thus making it a stand out candidate in today’s market. 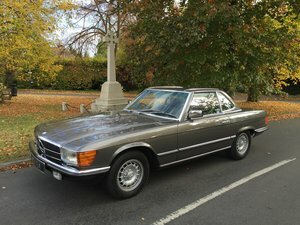 Bypassing the lengthy and costly restoration process this example is very much ready to go, viewing and inspection is most welcome and highly recommended.